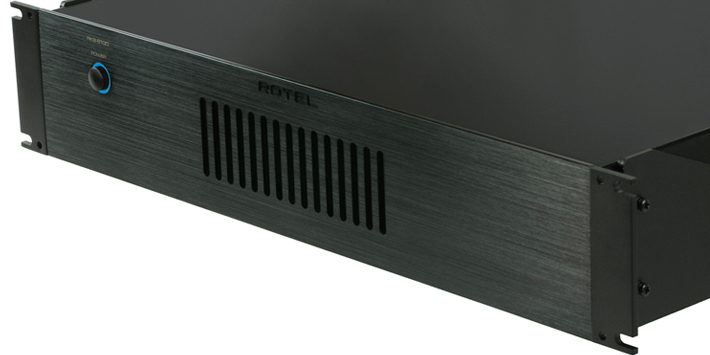 Rotel’s RKB amplifiers are the result of a great deal of research into what custom installers require for today’s multizone audio configurations. They incorporate an extended feature set with rugged reliability and superb audio performance. 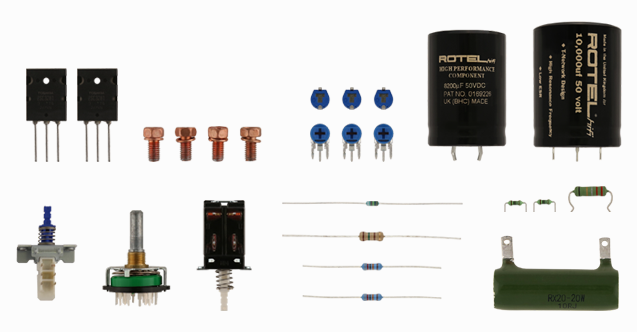 It’s no secret the typical long runs of speaker cable in custom installations present real challenges to amplifiers. The best way to maximize the sound quality of custom speakers is to provide them with plenty of high quality power. 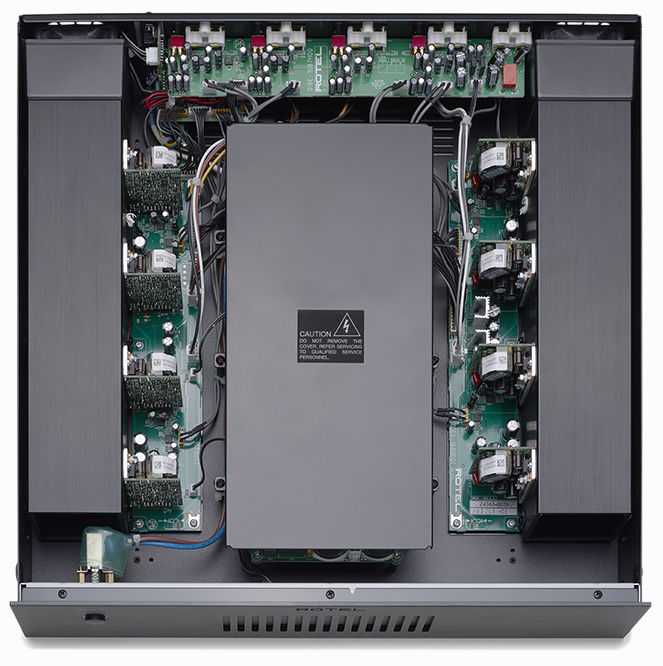 Identical in terms of features to its 50 Watt per channel cousins, but with a full 8 x 100 Watts per channel, all channels driven at 8 ohms, the RKB-8100 and RKB-D8100 are Rotel’s most sophisticated and powerful custom installation amplifiers.